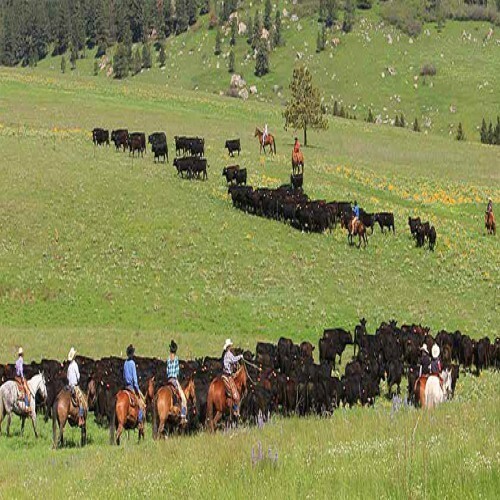 The ACS Ranch is located in the prestigious ranching community of Smith, Nevada. 1 1/2 hours southeast of Reno, an hour from Carson City, 40 minutes from Gardnerville and an hour from Lake Tahoe, this ranch is conveniently located for year round access yet provides the much desired privacy of an exclusive ranch property. The land consists of almost 80 acres with significant frontage on the West Walker River. Although the irrigated acres are fallow due to out of state ownership, the land is ready and waiting for the next owner to irrigate and farm. The valuable Walker River water rights off the Plymouth Ditch increase the usability for the entire ranch land. This beautiful 3,254 sq. ft. Ponderosa Style log ranch home features 3 bedrooms, 3 baths, a fireplace and a separate 6 car garage/shop. This custom log home is made with top notch construction: high vaulted ceilings, tongue and groove pine paneling all lending to a rustic elegance. Extensive decking, large picture windows, beautifully landscaped grounds, and an in-ground sprinkling system all make this Ranch Home exterior comfortable and esthetic. A concrete RV pad complete with water, electricity and dump station are perfect for guest or ancillary hook ups. This ranch property includes an attractive caretakers home or guest cottage. This log sided manufactured home has 3 bedrooms and 2 baths and is on a permanent foundation. 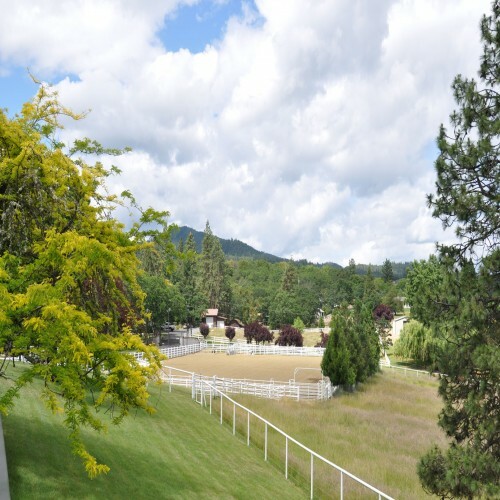 The property is accessed year round via Olson Ranch Rd., a 2.3 mile road off of Day Lane that accesses a few neighboring properties and assures maximum privacy. 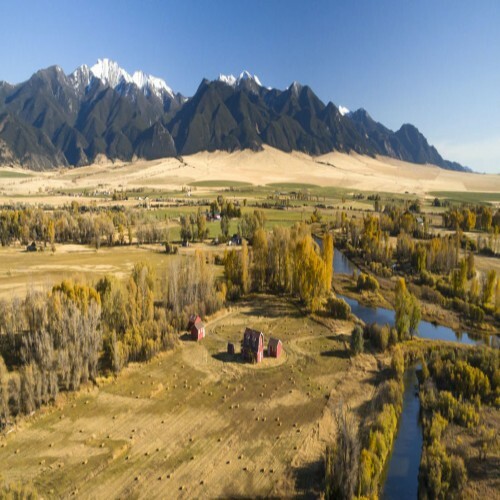 The ACS Ranch property nestled in the productive ranching community of Smith Valley is a few and far between opportunity to live on an accessible yet private riverfront ranch along the West Walker River. The improvements are of the highest quality. Having not had a permanent resident in the main ranch home, there are many possibilities not yet realized. A ranch property primed and ready for full irrigation and production! This is an excellent opportunity to purchase/invest in a superb single family ranch or a second residence ranch property. The ACS Ranch is a diamond in the rough!